at the battery’s percentage level. to Honda to find out more. 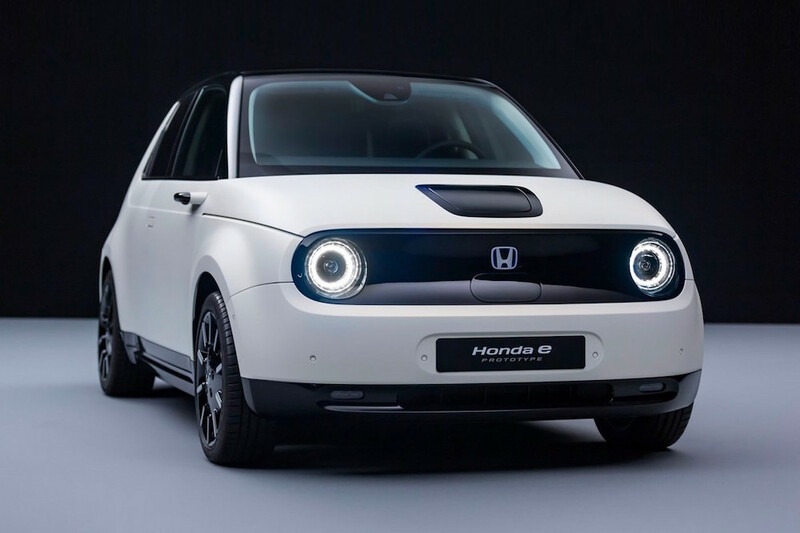 set to include a version of the Sports EV Concept. the Honda Civic Type R and NSX. although more traditionally styled cars are also likely.